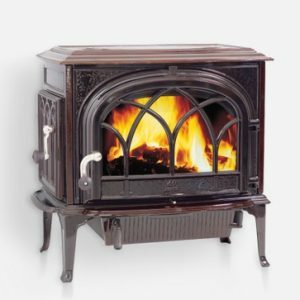 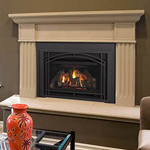 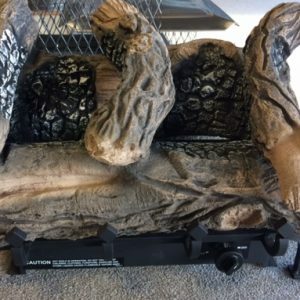 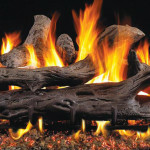 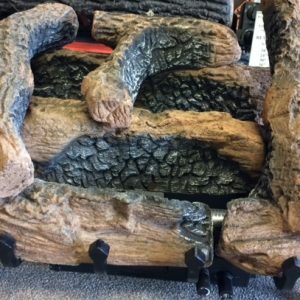 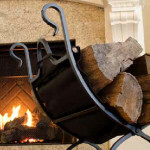 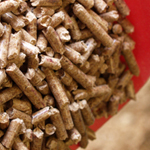 A gas log set from Fireplace Creations is the perfect upgrade for your existing wood-burning fireplace. 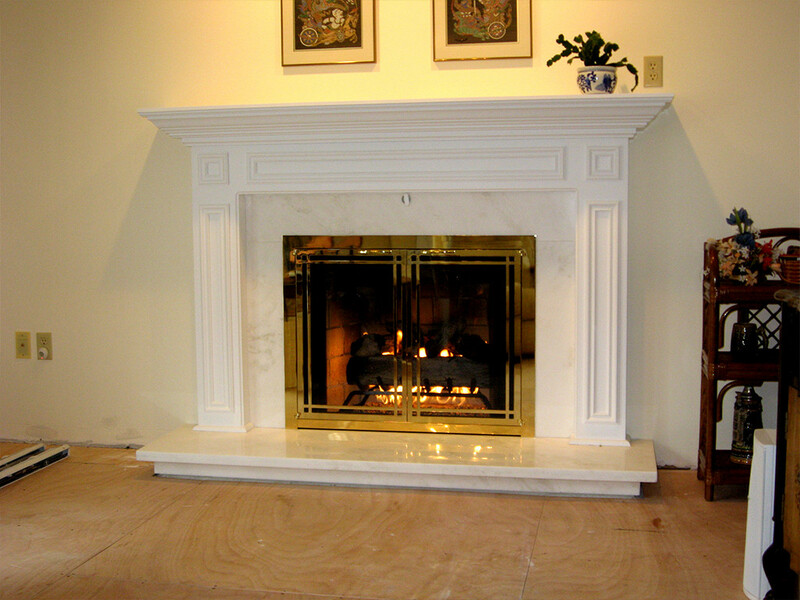 Maintenance free and easy to install. 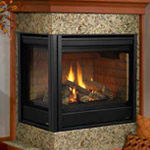 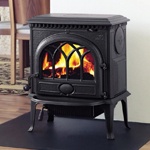 With just the click of a button, you can enjoy a beautiful, roaring fire year-round.